Happy Friday! 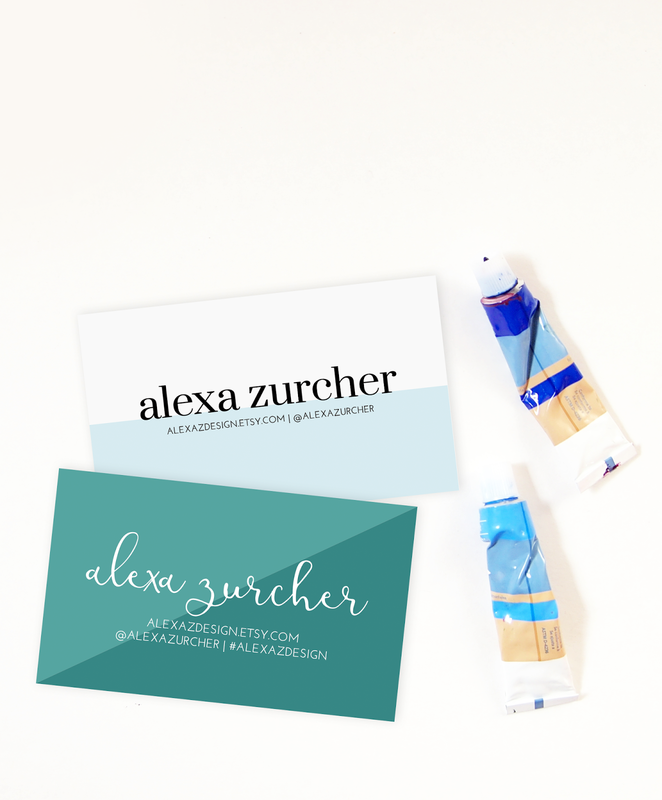 Today I'm sharing a few free business card templates! 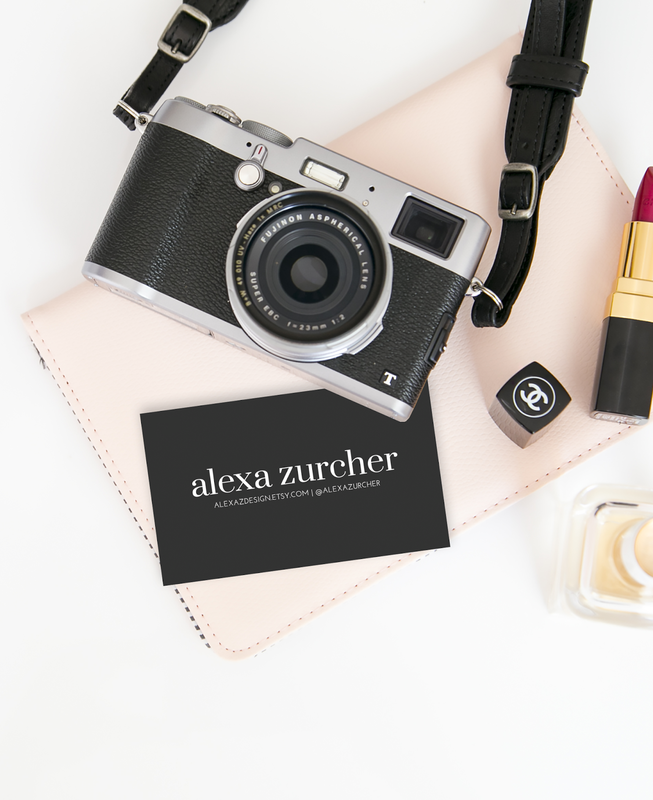 When I started my first business (before I got into designing), I struggled coming up with a business card. I knew I didn't quite have my branding exactly where I wanted it, so I didn't want to pay for an expensive custom design. I just needed something quick and simple....so today I'm sharing what I wished I had then! 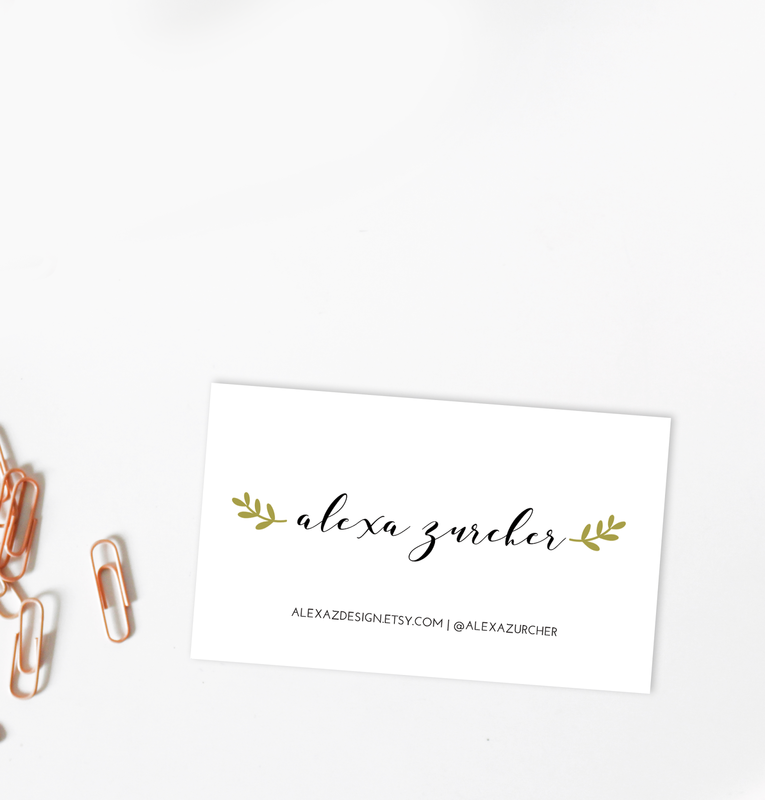 I've designed six FREE business card templates for you! Simply download and open in Photoshop. From there you can click on the text box in the layers panel to customize your text. Then save and print! 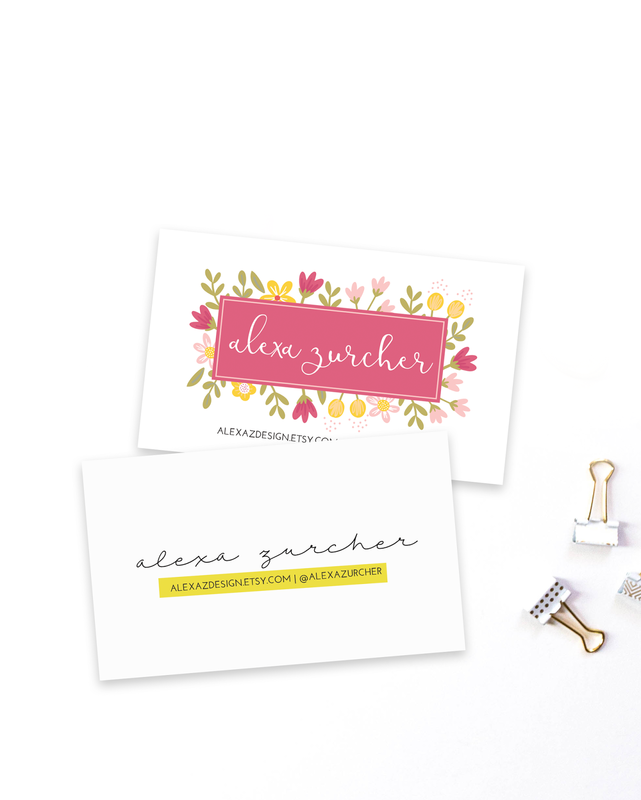 You can send them into any printing place (Vistaprint is my favorite for inexpensive but nice cards). Note: If the colors look weird on your browser when you download the PS file, don't worry! They will all go back to normal in Photoshop. ENJOY!